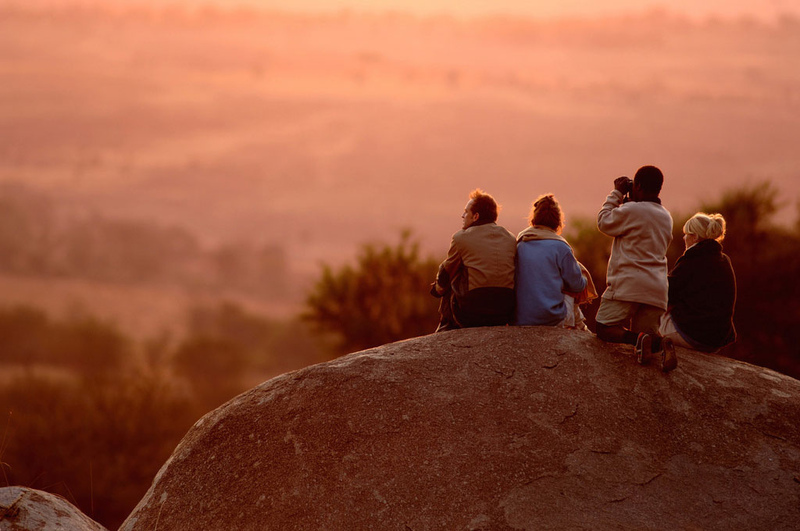 Safari in Tarangire is the choice of the safari cognoscenti. 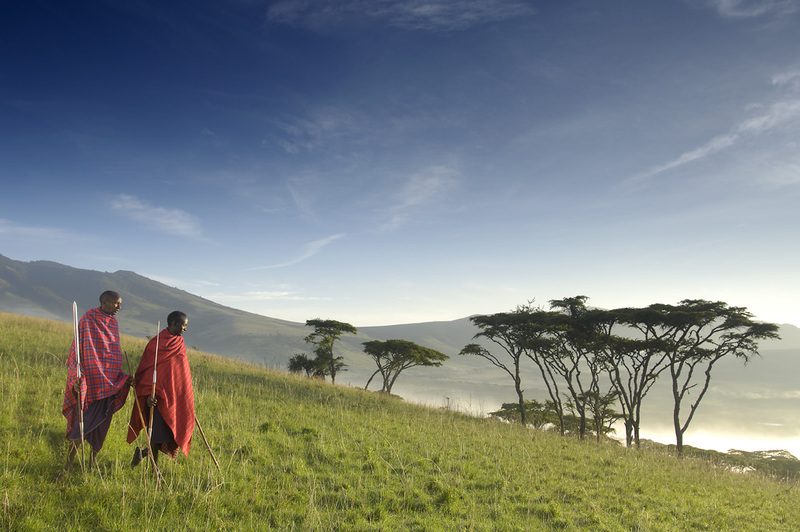 A park that’s often overlooked on Northern Tanzania’s safari circuit, it nonetheless provides a spectacular safari experience. Visit during the green months and you’ll see a stunning array of birdlife in the wetlands and during the long dry season herds of elephants upto a hundred strong gather near the river. To this, add lions amongst the grasses, and mighty baobab trees towering over the bush. Game drives are the focus of activities in Tarangire, though in some areas outside the park walking safaris and night drives are possible. Most accommodation is tented.